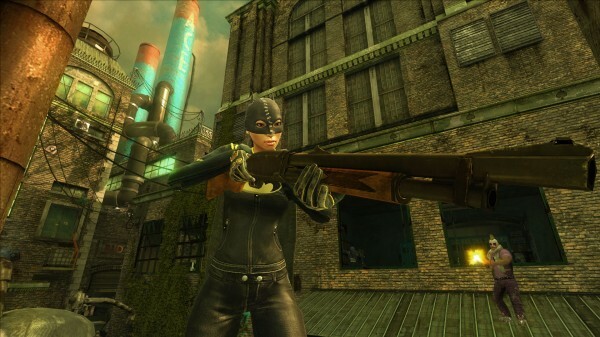 Pretty bummer news for you wannabe Gotham vigilantes out there when Gotham City Impostors got delayed. Instead of coming out next week, it’s been delayed to sometime in February for 1200 MSP. There’s been no explanation of the delay but other than standard issues with betas, the open beta for the game seemed to be working out pretty well for some players. Hopefully all the kinks will be ironed out and you’ll be dressed as your favourite Bat-vigilante or Joker thug for the full release in no time.